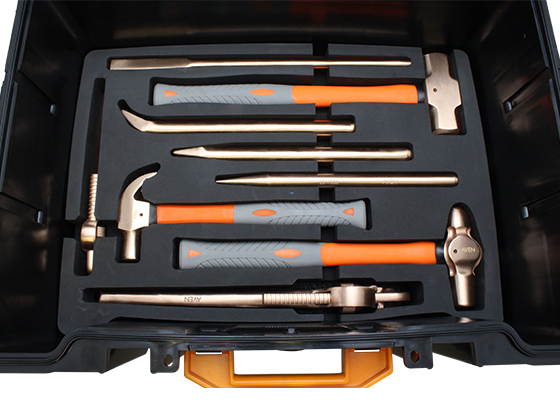 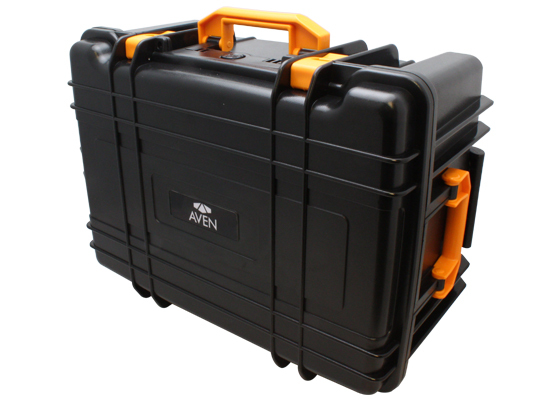 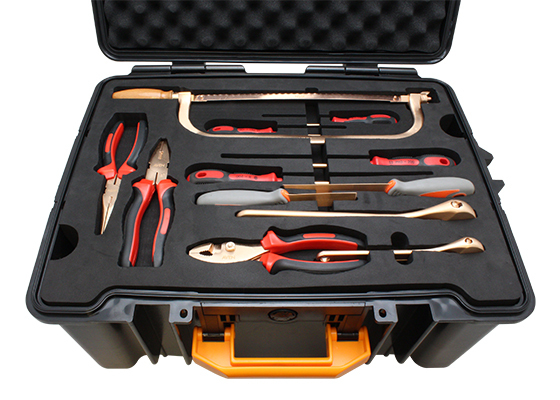 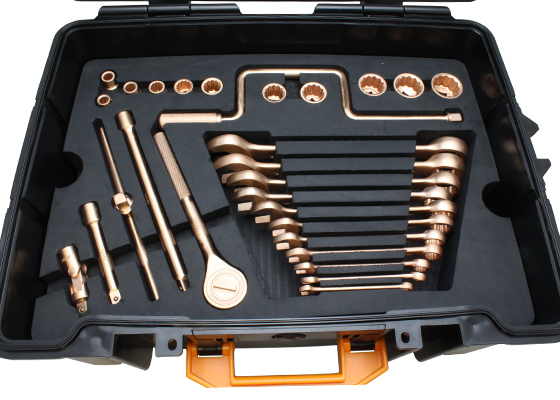 Aven’s 50-Piece Beryllium Copper Safety Tool Kit was designed with the operator in mind. 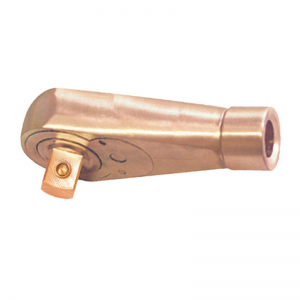 Suitable for environments with explosive hazards, such as oil rigs, coal mines, and grain elevators. 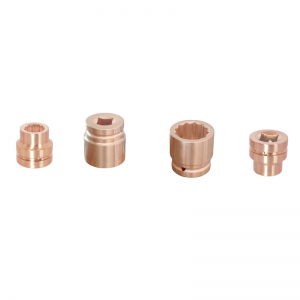 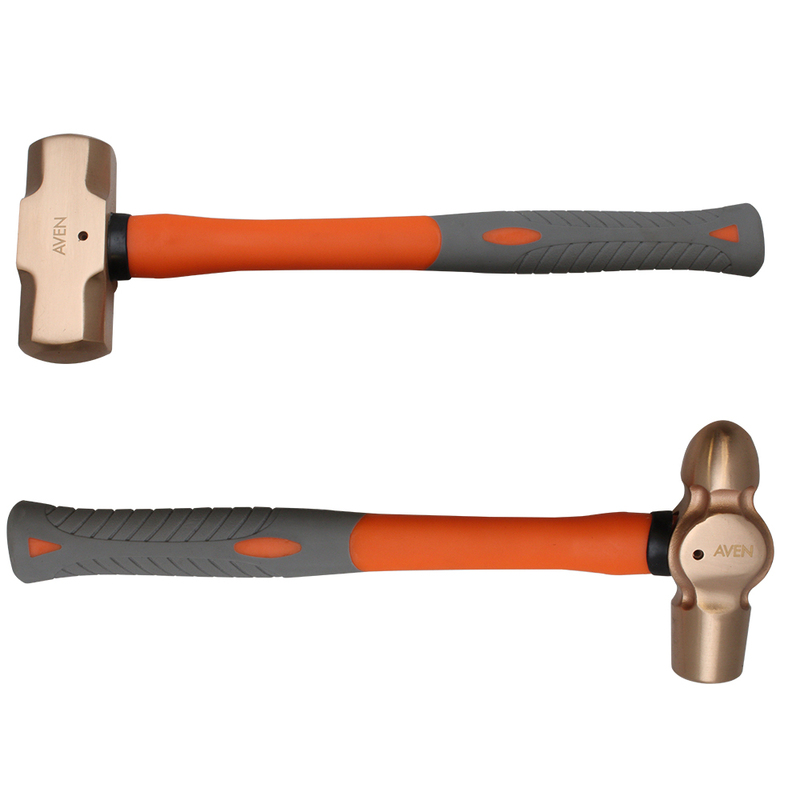 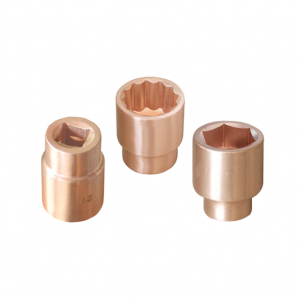 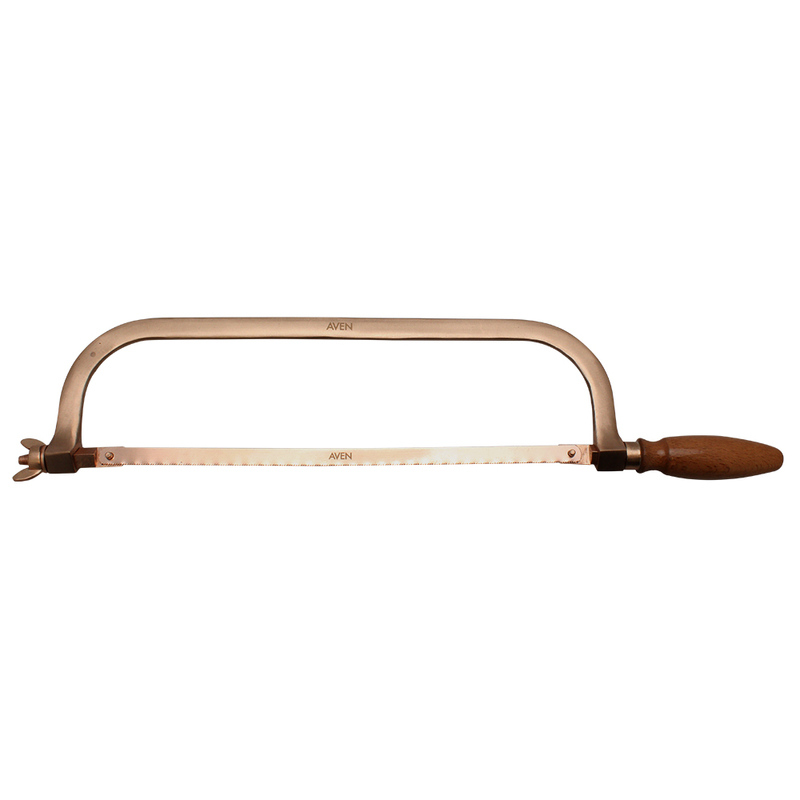 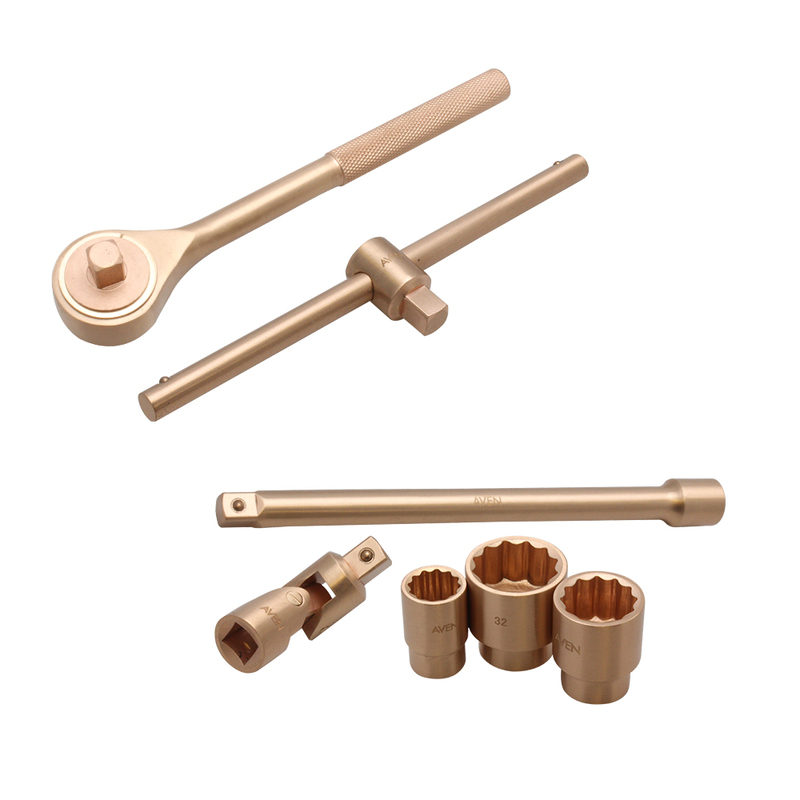 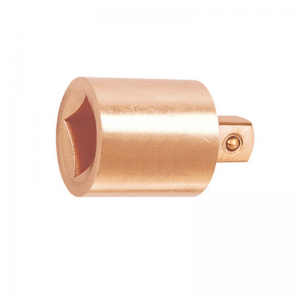 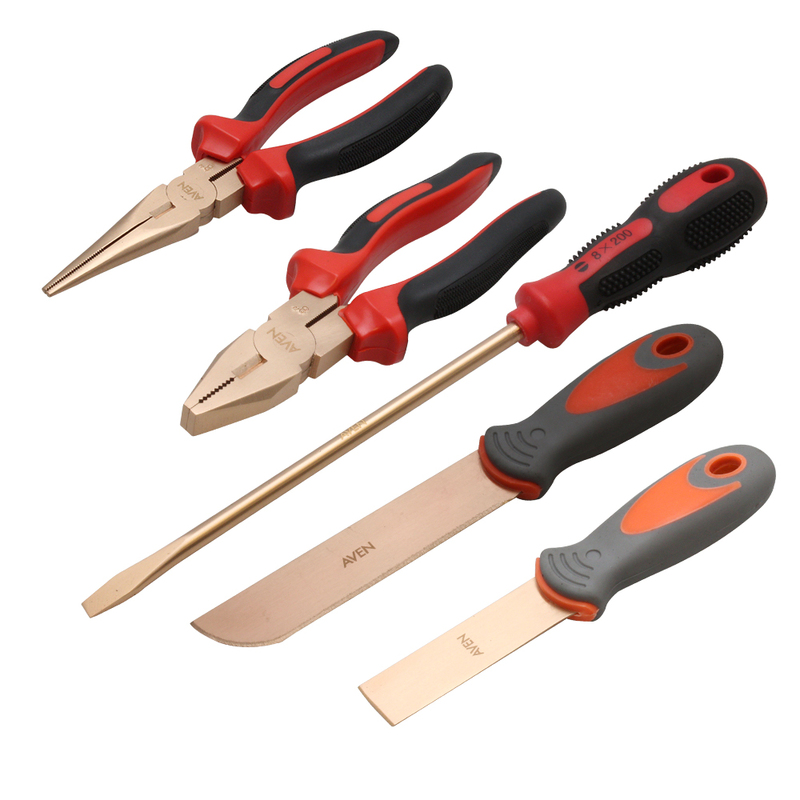 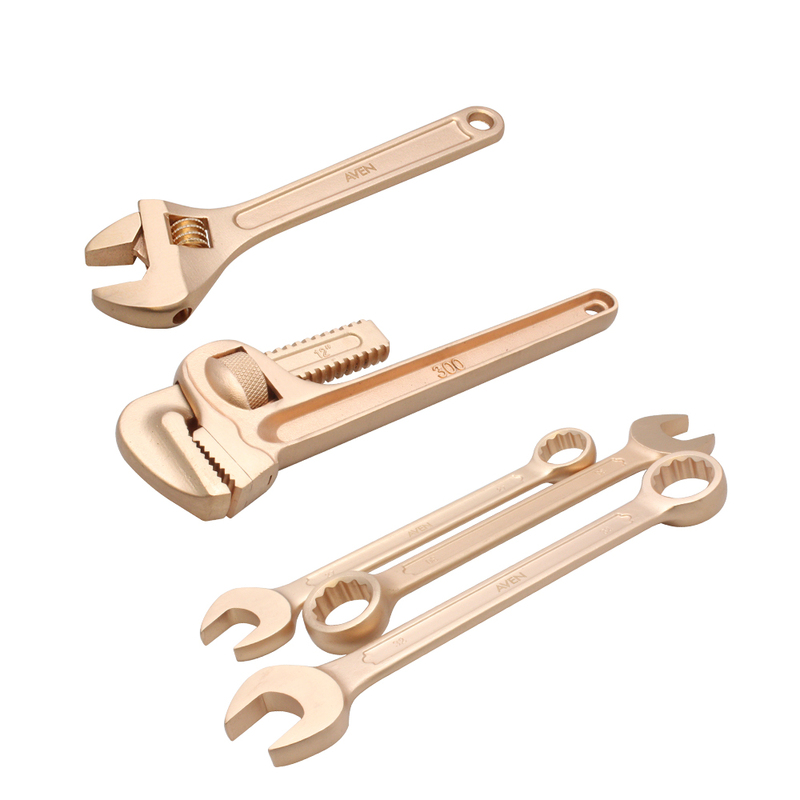 Beryllium copper tools are extremely durable, due to the alloy’s tensile strength and high hardness.